Keshia Roghan-e-Moringa Hair Oil is 100% organic. This oil is made up of finest herbs including Moringa, Acacia, Frungreek, Olive oil and other natural herbs. 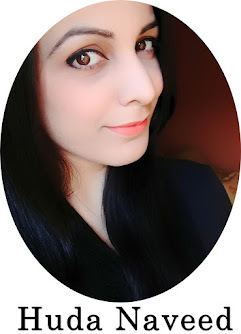 I prefer organic skin care products and hair oils so I was really intrigued to try it out. 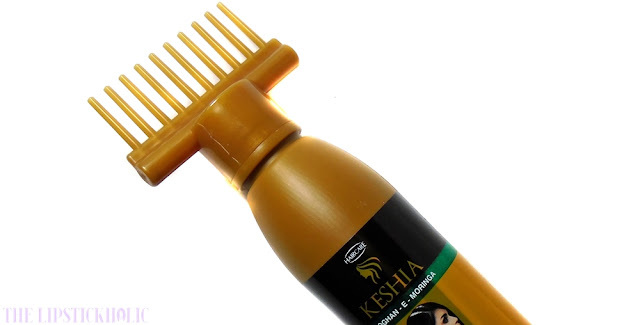 Keshia Roghan-e-Moringa hair oil comes in a plastic bottle and also comes with a root comb applicator. 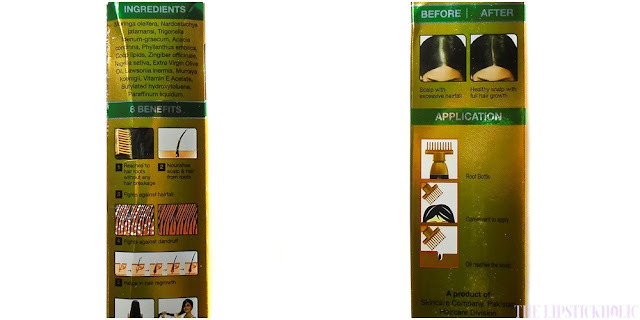 The comb applicator can be fixed on top of bottle which makes the application of oil very easy. 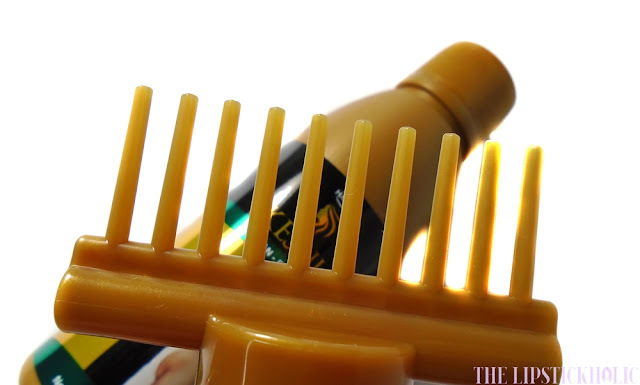 The root comb dispenses the right amount of oil that reaches the hair roots directly as you comb it through your hair. I find this root comb applicator idea very convenient as I don't need to massage my hair with hands anymore and it applies the oil easily and quickly. 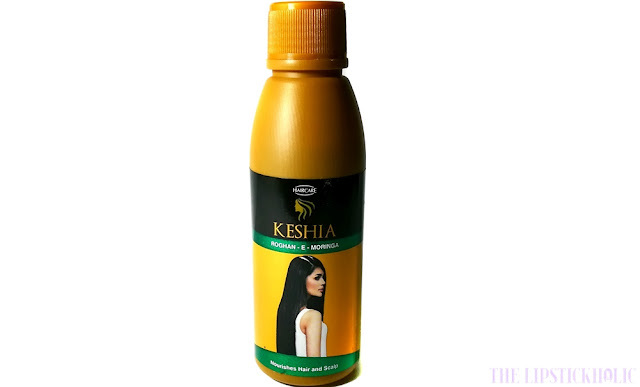 Keshia Roghan-e-Moringa hair oil is thin in consistency unlike other hair oils. It has a strong smell which is not unpleasant but overpowering for sure. The oil is easy to apply and easy to wash. Since I have used it for a while only, I cannot yet tell if it actually controls hair fall or helps with hair growth. But I do feel that it leaves the hair feeling soft and makes them frizz-free. It also adds shine to the hair which is noticeable after first use. It doesn't weigh the hair down which is another plus. 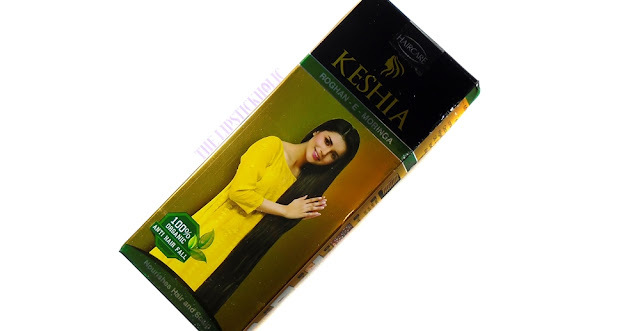 Price & Availability: Keshia Roghan-e-Moringa Hair Oil (120ml) is available online at SkinCare Website for Rs 295/- only. 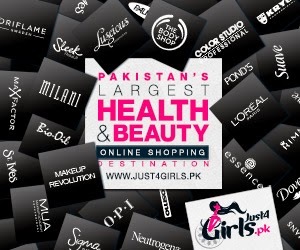 Also available online at Just4Girls and Daraz.pk for Rs 300. This is so good! I have been using it for past couple of weeks and it leaves my hair so soft! Same here. 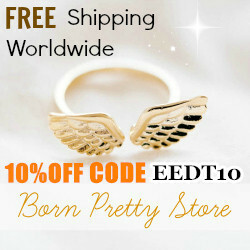 Love how it leaves my feeling soft and manageable. Same here. Love the idea of comb dispenser. Kya koi bta skta hai k ye hair fall control krta hai ya ni??? Or volume increase krta hai balon ka?? Honestly speaking no product completely controls hair fall but it does promote hair growth and increases volume somehow.